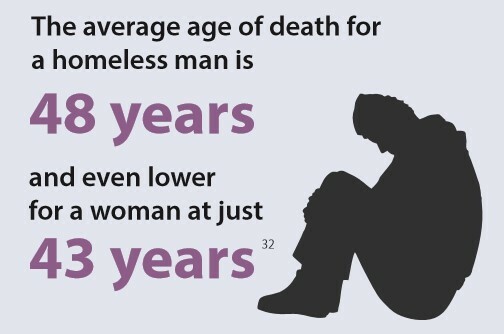 Our charity is all about local people helping local people in need. We give people the support and opportunities to feel better about themselves, be more active in the community and get back into work. We provide the basics through our soup kitchen and like to give a hand up not just a hand out through new skills, experience and qualifications. What is the Helping Hands Community Project all about? We exist because everyone matters. Build relationships with vulnerable people and help them to a better future, through a range of activities, providing both practical and emotional support. 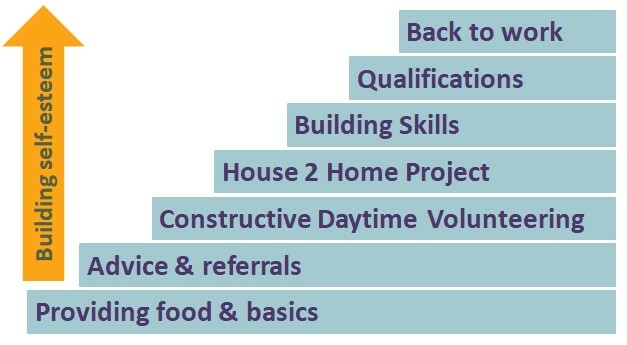 A range of activities help us to work with our clients from the soup kitchen, advice and referrals, day time volunteering to build skills and self esteem to qualifications and partnerships with local businesses to help people back into work. Our House2Home project also provides furniture and other essentials for those who have been recently re-homes and families on low – incomes.